Hailing from one of Iran’s oldest cities, Kashan, these Persian masterpieces first adorned homes and palaces as early as the 17th Century. 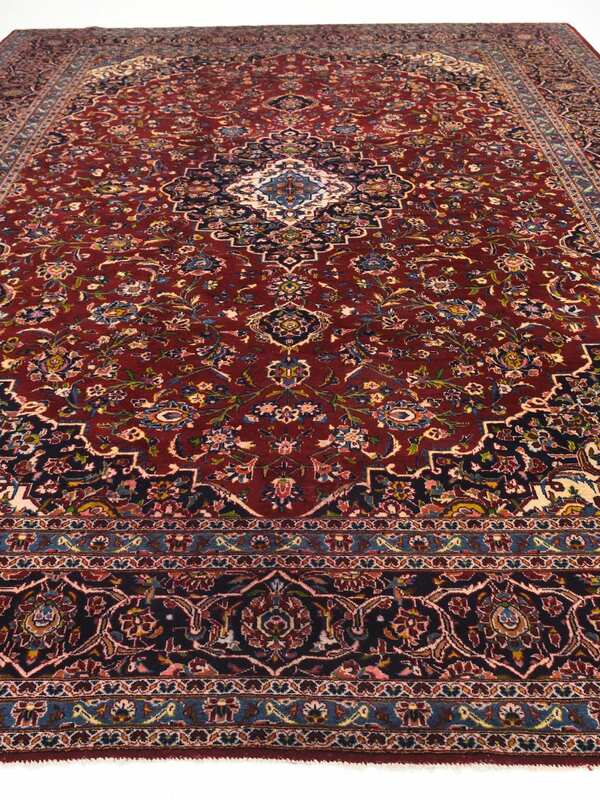 Undeniably referenced as the most glorious and beautiful of all Persian rugs, the Kashan range encapsulates much history. Classified as “B class” Persian rugs, these rugs are pre-loved, showing a more lived-in look, this range offers a more affordable entry price point to placing these historic rugs in your home.